Check out Posey! 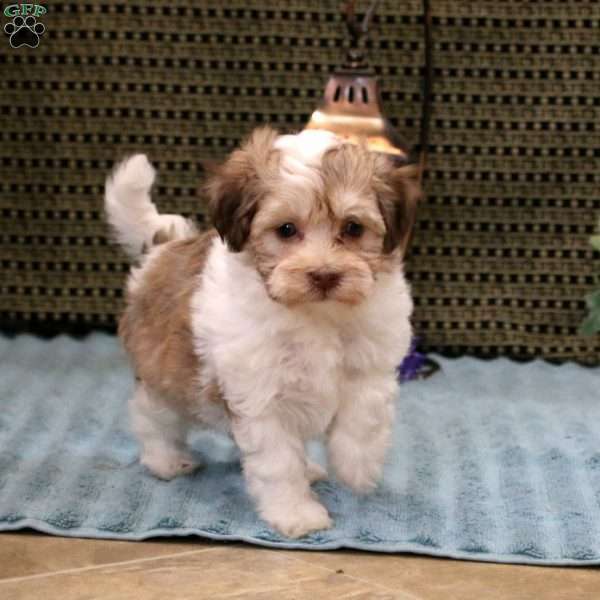 She is a precious Havanese puppy with a soft and fluffy coat. This little cutie is vet checked and up to date on shots and wormer. 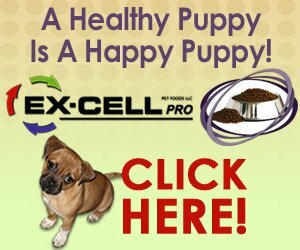 She can be registered with the AKC, plus comes with a health guarantee provided by the breeder. 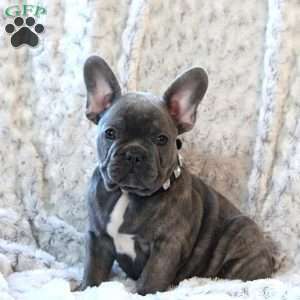 To learn more about Posey, please contact the breeder today! 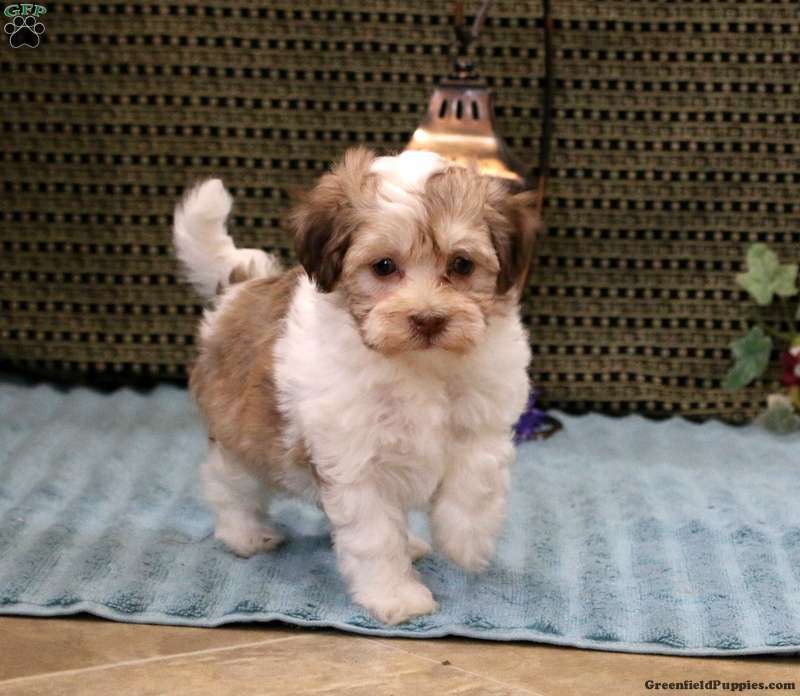 Matthew Alan Stoltzfus is a breeder located in New Holland, PA who currently has a litter of Havanese puppies. These adorable pups love to play and are ready to join in all the fun at your place. To learn more about these little cuties, please contact Matthew today.